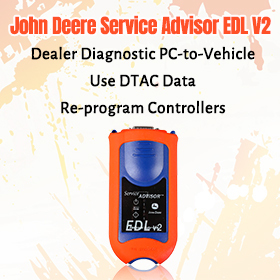 The latest Digiprog III 4.88 mileage programmer along with its update software has hit OBD365 shelves recently. 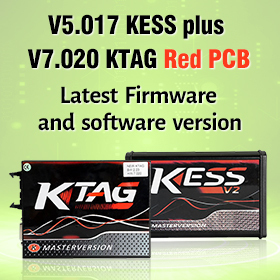 With the $49.99 Digiprog 3 4.88 update software, you will be able to upgrade the old version such as V4.88 to the latest 4.94 version. 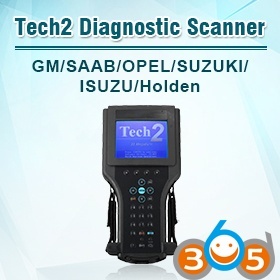 Here OBD365 technicians have made a video and a write up to help you upgrade the tool. 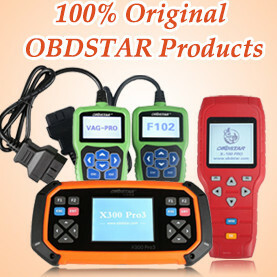 Before we start, you will need to purchase the V4.94 update software from here: http://www.obdii365.com/wholesale/digiprog-3-update-software.html. 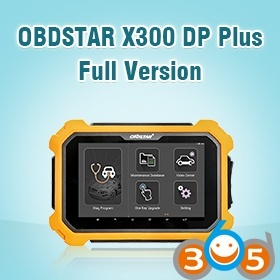 After you place an order, OBD365 customer service will get you back by email. 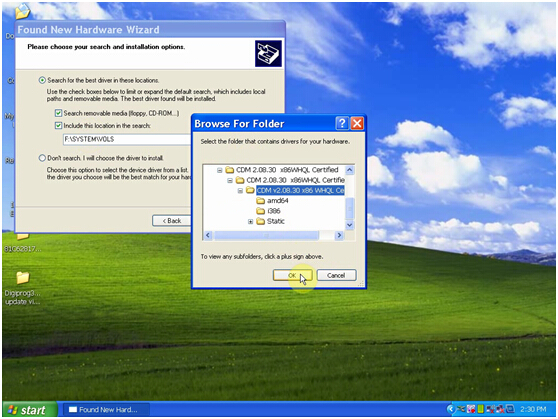 Step 1 – Download the V4.94 update software from your email, open it and and find two zipped files inside. 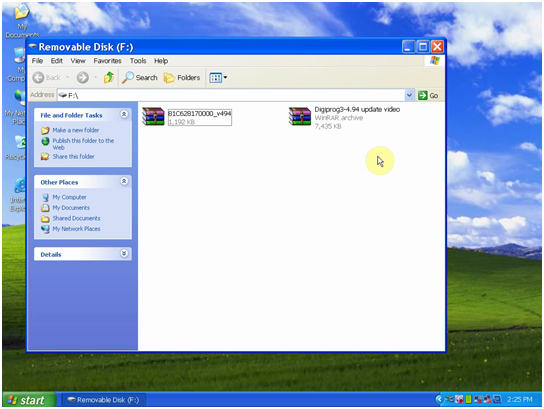 Copy and paste the two files to desktop and unzip them. You will then get two document file folders in the same name. 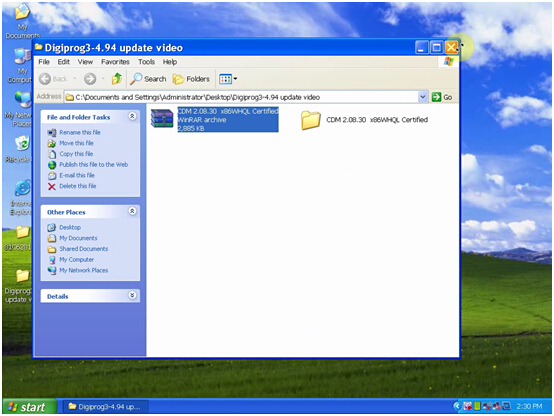 Step 2 – Open “Digiprog3 V4.94 Update Video” folder, find a zipped file “COM 2.08.30 x86WHQL Certified” and unzip it. 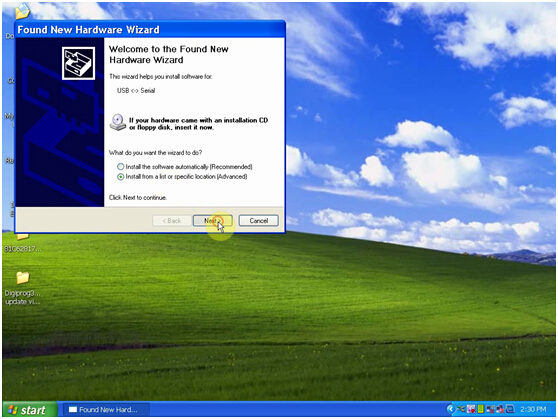 Step 3 – Plug Digiprog3 hardware to the USB port of your computer and a “Found New Hardware Wizard” window will pop up. Step 4 – Next select “Install from a list or specific location (Advanced)”. Step 5 – Select “Include this location in the search”, click “Browse”, select “COM 2.08.30 x86WHQL Certified” and click “Ok”. 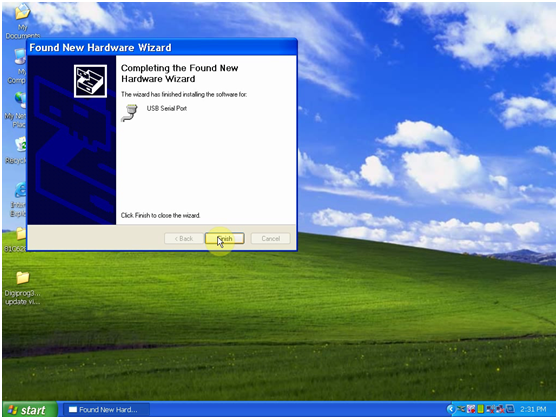 Step 6 – The “Found New Hardware Wizard” window will pop up again. Click “OK” – “Next” – “Finish”. 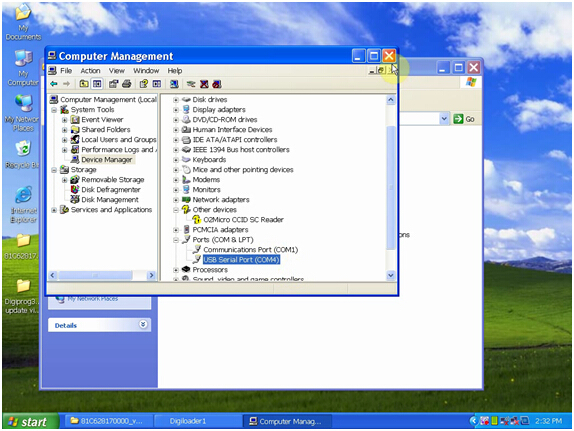 Step 7 – Now check if there is “USB Serial Port (COM4)” under “Computer Manager”. This is to make sure the driver is installed successfully. If you do not find the option, repeat Step 3 to 7. 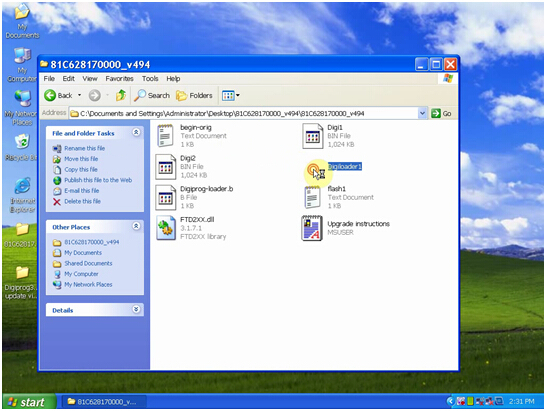 Step 8 – Open the other file on the desktop, you will get 8 things in the file. Double click on “Digiloader1” to open it. Step 9 – Select “COM4 – USB Serial”, “Digi1.bin” and click “Select the port and click me”. Step 10 – When you get a “Process end” prompt, it means the V4.94 Digiprog 3 software is installed successfully The upgrade process takes a few minutes.